This session will review active standards related to implementing smart grid functionality in the electric power system, specifically with regard to distributed energy resources and economic controls for customer systems, an important consideration for future management of DER and smart cities. 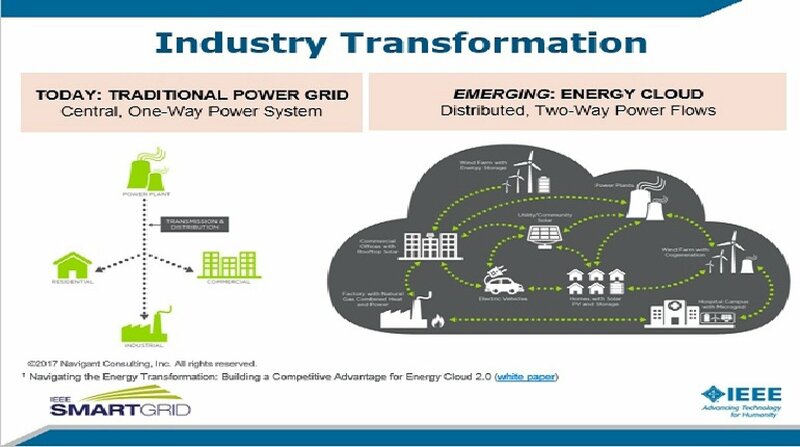 We will review the portfolio of several smart grid standards, a brief history of developing smart energy networks, discuss the revision of IEEE P2030.5 ? Smart Grid Home Area Network (HAN), and relationships with smart buildings and smart cities development covered under IEEE P825 ? Transactive Energy.